On March 30th at the M+S Bank Arena in Liverpool, Liam Smith will be doing battle against Sam Eggington in one of the bouts of the weekend. Liam Smith will enter this fight with a lifetime record of 26-2-1, with 14 of his victories coming via knockout. Smith, who goes by the nickname of "Beefy", is currently the #12 ranked Super Welterweight in the world. 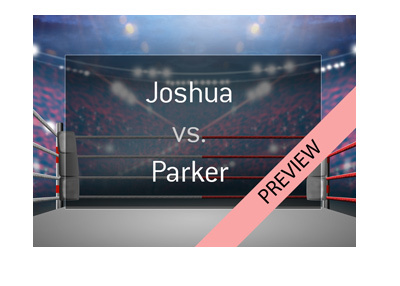 Smith is coming off of the second loss of his career, as he dropped a unanimous decision to Jaime Munguia in July of last year. Prior to that, Smith's only other loss had come at the hands of Canelo Alvarez. Smith is 30 years of age and made his professional debut in late 2008. 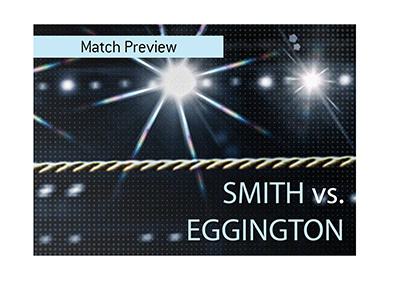 Smith will be taking on Sam Eggington, who is the #42 ranked Super Welterweight fighter in the world. 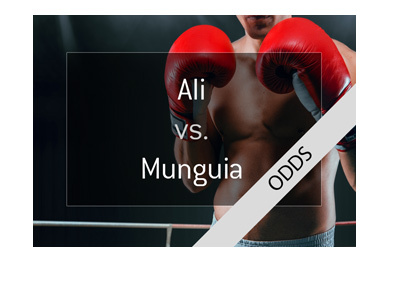 Eggington has a professional record of 24-5-0, with 15 of his wins coming via knockout. Eggington is looking to build off of the momentum of a win over Sam Omidi in February of this year. Sam Eggington, who is also known as the "Savage", made his professional debut in September of 2012 and is 25 years of age. 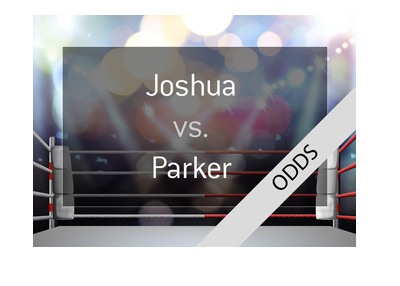 Liam Smith is getting the clear edge with the sports books going into this fight - who do you think will win?